Camas Prairie This Weekend ? Did you guys end up making the trip? If so how was it? A few of us are considering a trip soon but wondering about conditions. 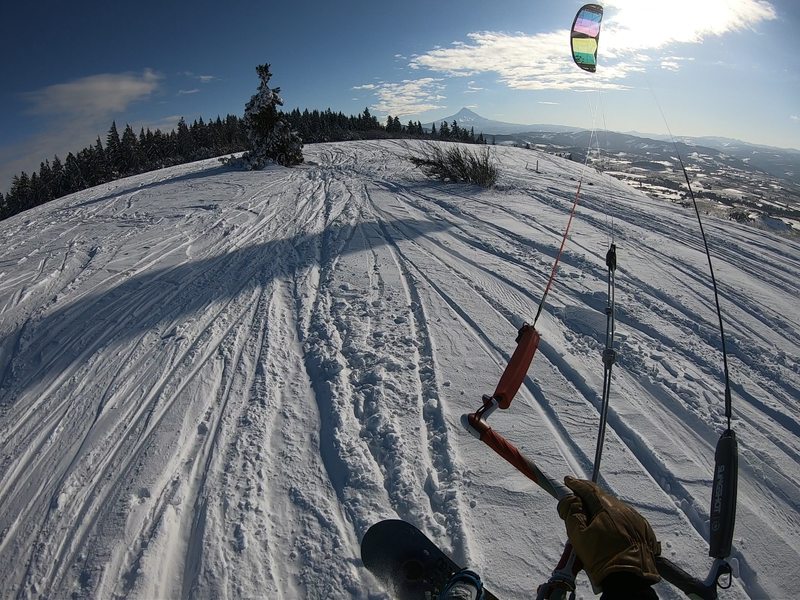 We were on our way to Idaho when we seen the forecast drop , we turned around in La Grande , came back to Hood River and scored 3 days of snow sessions here locally.